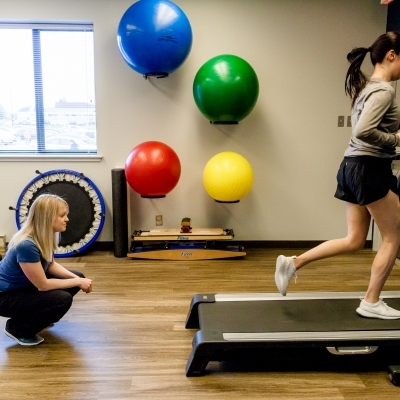 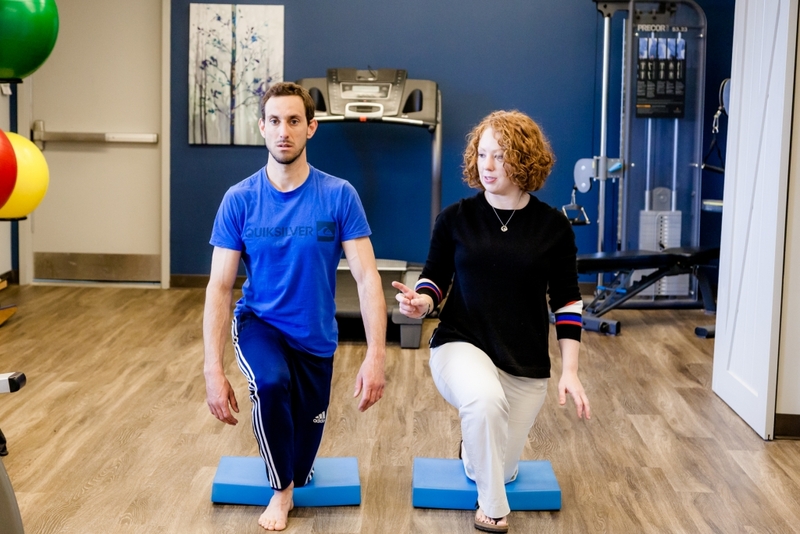 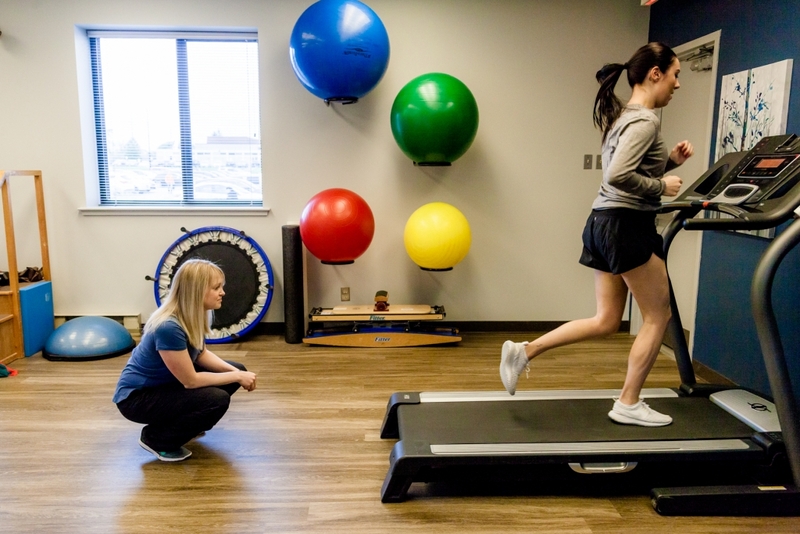 Nepean Sports Medicine & Physiotherapy Centre offers a complete range of physiotherapy, massage, dietary services, chiropody care, and sports medicine, for the treatment and prevention of injuries, and to improve our patients' overall quality of life. 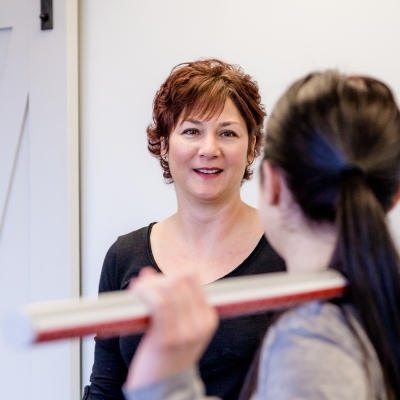 Massage therapy provides relief for soft tissue pain and tightness. 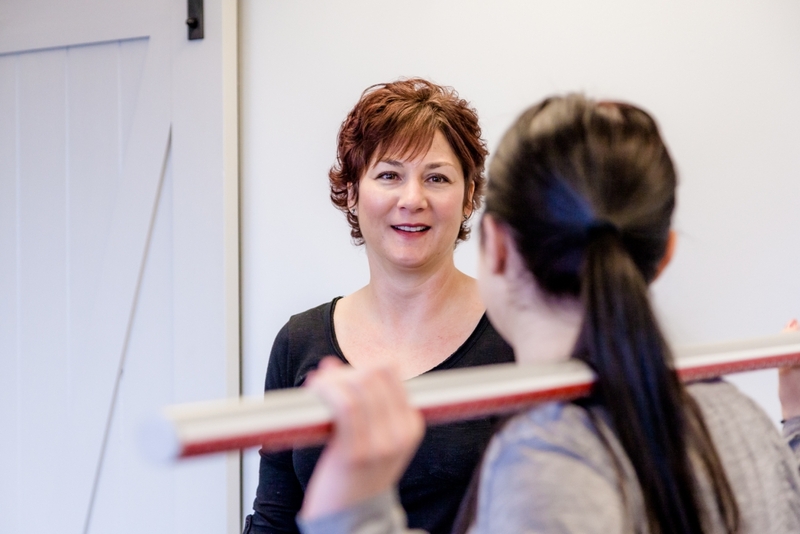 Our physiotherapists and massage therapists evaluate and manage conditions affecting children from infancy through adolescence.